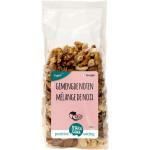 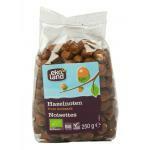 In our nature store we sell natural and organic nuts. 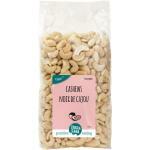 Nuts are very tasty and full of good nutrients like fatty acids. 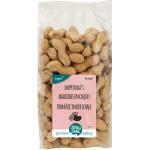 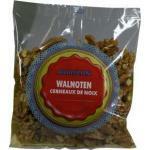 We have a wide variety of different sorts of nuts all of high quality and from trusted sources. 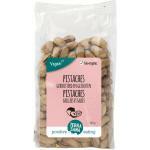 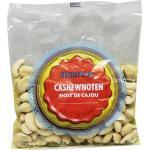 Many health conscious people buy there nuts in our webshop because of the high quality we uphold and the large assortment of natural and biological products we sell. 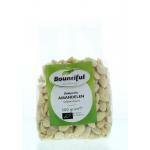 We simply have al the natural foods you need when you want to eat healthy on a daily basis. 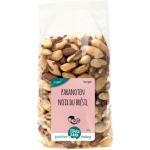 Nuts can be used as an addition to a meal or as a health snack when watching a movie. 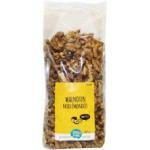 We also sell a lot of other natural snacks like organic chips and cakes. 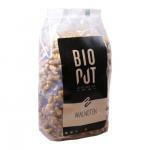 Please have a look in our nature store and select the products that best fit your needs. 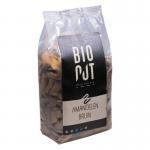 Profit from our affordable prices!